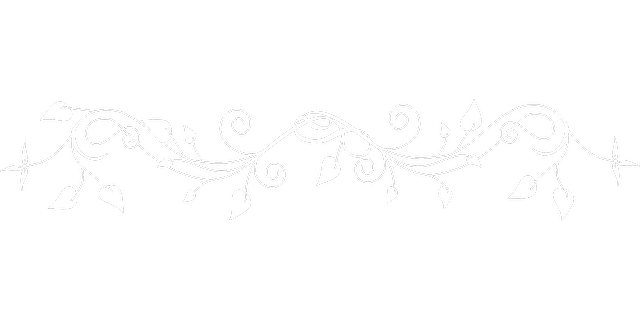 We at Spacetime Studios are firm believers in the virtues of expertly crafted music. A killer composition is crucial for setting the stage in any film or game, be it a drum-heavy thumper to pound the pulse or a delicate violin sonata to tug at the strings of the heart: that’s why we’re tremendously excited and humbled to announce our collaboration with acclaimed composer Winifred Phillips for the Call of Champions soundtrack. Phillips has been honored with a wealth of prizes and awards for her work. 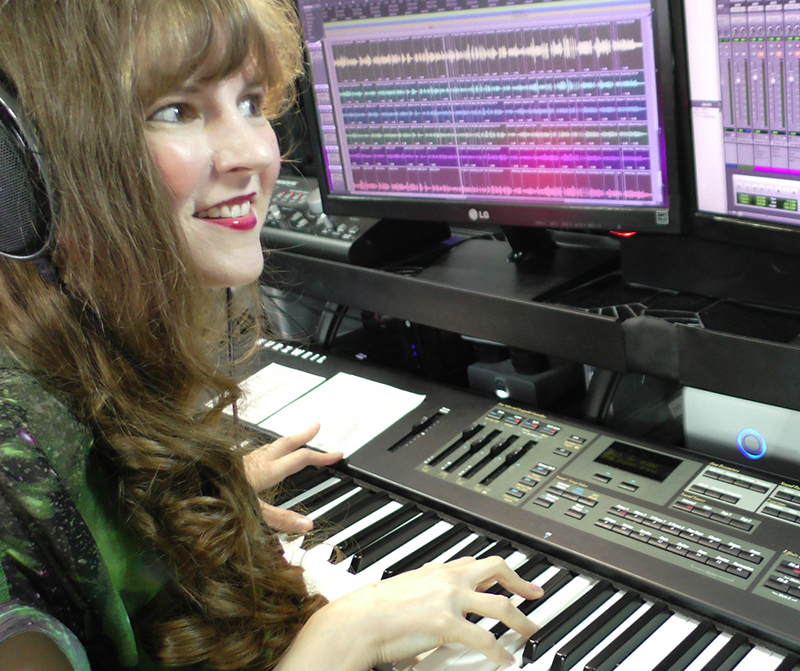 Her sweeping fusion of jungle drums and epic, elegant dancing strings earned her a Global Music Award for her work on Assassin’s Creed 3 Liberation, while the whimsical, lilting music she carefully crafted for LittleBigPlanet 3 netted her a Hollywood Music in Media Award in 2014. 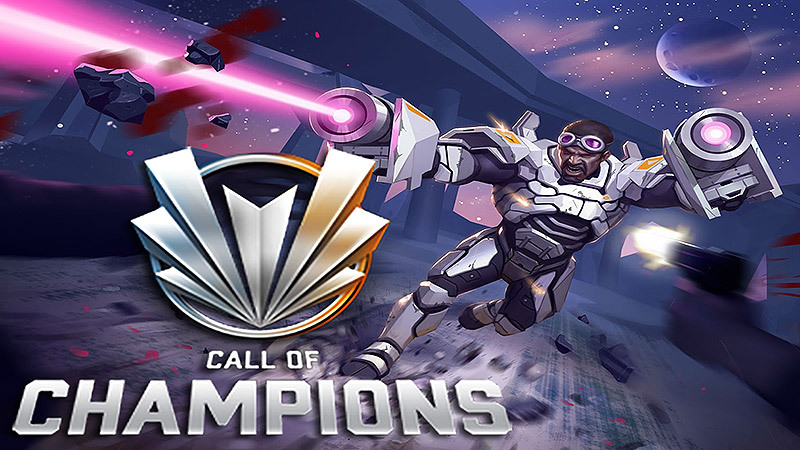 For the Call of Champions score, Phillips joined forces with music producer Winnie Waldron, a long-time friend and production partner who has worked with Phillips on many games, including Twisted Pixels’ The Maw and the original God of War. Phillips is also the author of A Composer’s Guide to Game Music, a lauded Massachusetts Institute of Technology Press text for aspiring video game musicians and established composers looking to make the jump to the interactive space. The book was awarded a Global Music Award Gold Medal for an exceptional book in the field of music and a National Indie Excellence Book Award for its balanced examination of both the technical and artistic concerns of the profession. From Total War to Assassin’s Creed: Music for Mobile/Handheld Games presents tips for crafting effective music for portable gaming. 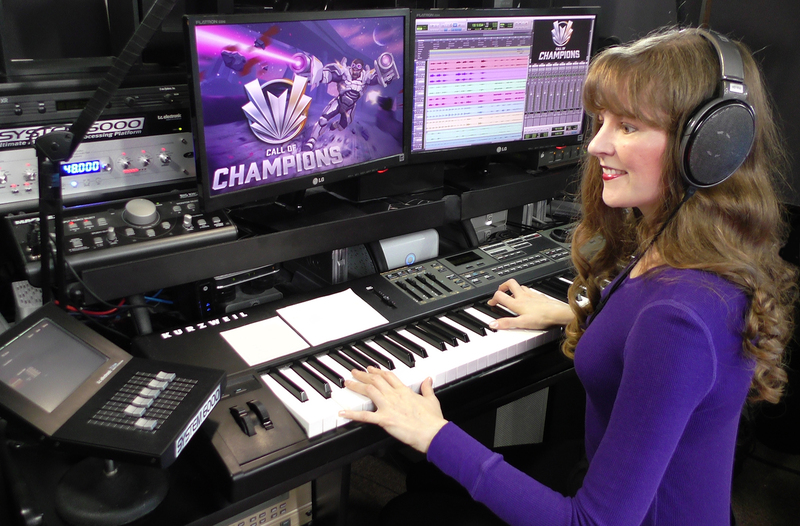 In addition to her many console and PC titles, composer Winifred Phillips’ credits include six portable games (Total War Battles: Kingdom, Assassin’s Creed Liberation Vita, LittleBigPlanet Vita, Call of Champions, Speed Racer DS, Shrek the Third DS). Phillips will discuss the challenges inherent in composing music for the booming mobile games industry. By examining the structure of portable game design, Phillips will explore the role that music plays during “on-the-go” gameplay. Phillips will discuss useful approaches that allow music to accentuate portable gameplay while maximizing aesthetic impact and increasing player enjoyment. Through examples from both her own projects and other well-known titles, Phillips will address technical issues of audio fidelity and dynamic implementation, offering solutions that expand the utility of music in portable titles. This entry was posted in Conferences, Game Music, Streaming music and tagged 148 Apps, A Composer's Guide to Game Music, Assassin's Creed 3 Liberation, Blizzard, Call of Champions, Cinco Barnes, Digital Chumps, game developers conference, Gamecrate, Gamezebo, GDC, GDC 2016, Global Music Award, God of War, Harry Slater, Heroes of the Storm, Hollywood Music in Media Award, Jessica Flisher, Keith Andrew, LittleBigPlanet 3, Masschusetts Institute of Technology, MIT Press, MMO Games, MOBA, Multiplayer Online Battle Arena, Nate Hohl, Nathaniel Stevens, National Indie Excellence Book Award, Nick Shively, Pocket Gamer, Spacetime Studios, Star Wars Galaxies, The Maw, Tom Christiansen, Trusted Reviews, Twisted Pixel, video game composer, Wing Commander, Winnie Waldron. Bookmark the permalink.